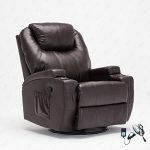 Relax in this wonderful chair with reclining, rocking, massage, heated and swiveling features.360 degree swivel and 152 degree recline features. 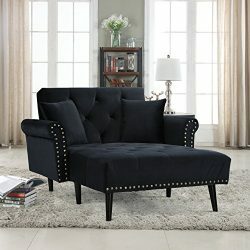 Dimensions: 37.4 x 35.8 x 40.94 in. 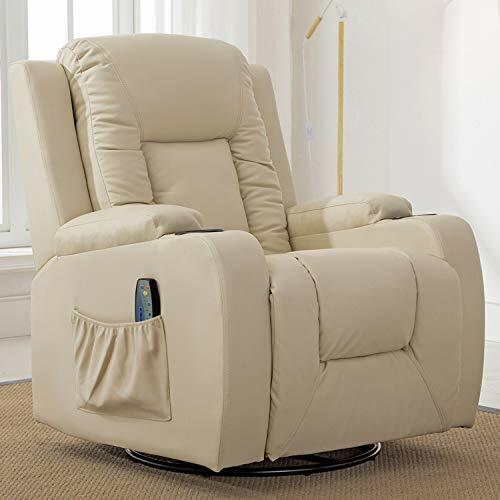 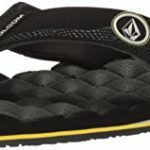 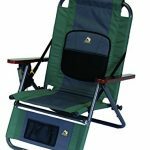 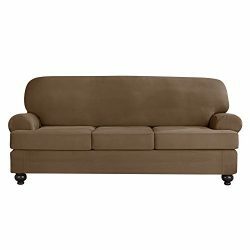 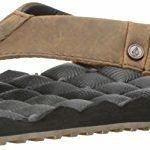 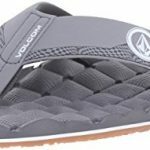 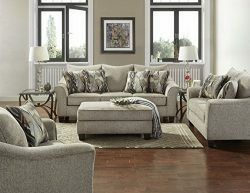 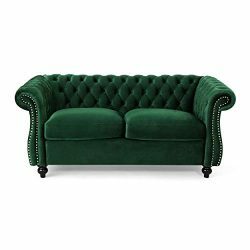 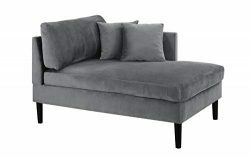 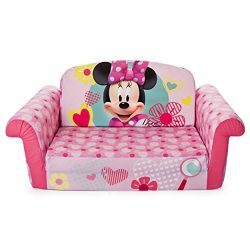 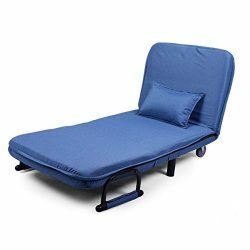 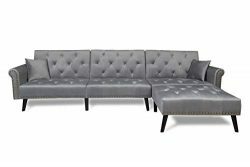 (length 63″ in fully reclined position. 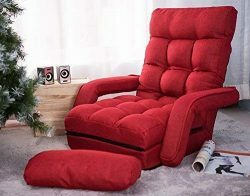 Massage,This recliner chair with an 8-point massage system and 4 modes vibration massage is incredibly comfortable and relaxing. 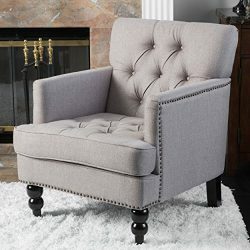 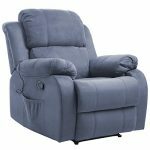 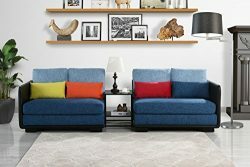 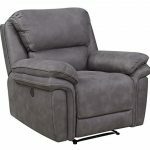 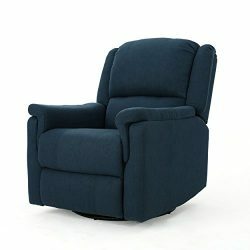 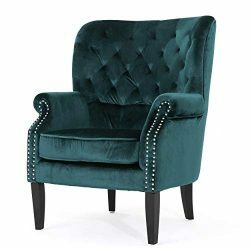 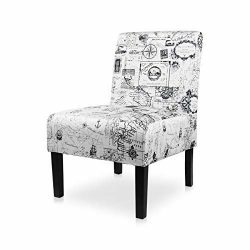 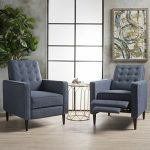 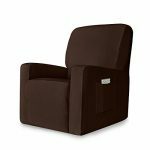 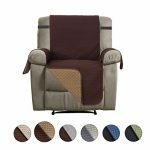 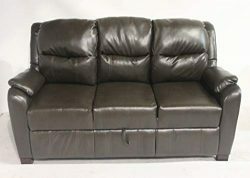 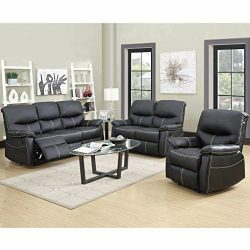 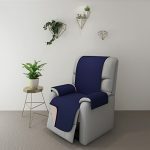 High quality push back recliner mechanism, place your hands on the arm rests of the recliner and in conjunction with pushing forward on the arms lean backwards using your body weight to recline the chair. 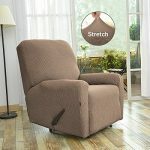 Note: The chair will not always keep in reclined position when you leave the chair. Heating temperature:98.6°F; warm up slowly to keep you comfy.